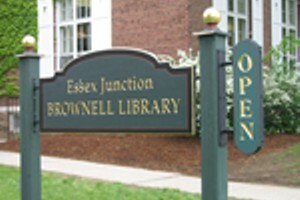 Zine Club | Brownell Library | Arts & Crafts | Kids VT - small people, big ideas! When: Wed., May 15, 3-4:30 p.m. Imaginative youngsters experiment with different writing styles and art techniques to create personal publications in this last session of the school year.